The perfect sweeping solution when streets and budgets are tight. Recognised as the world standard for this class of cleaning vehicle, the wide range of truck-mounted sweepers delivers extremely strong suction and cleaning performance. Compatible with virtually any truck or trailer combination, and dismounted in under a minute. 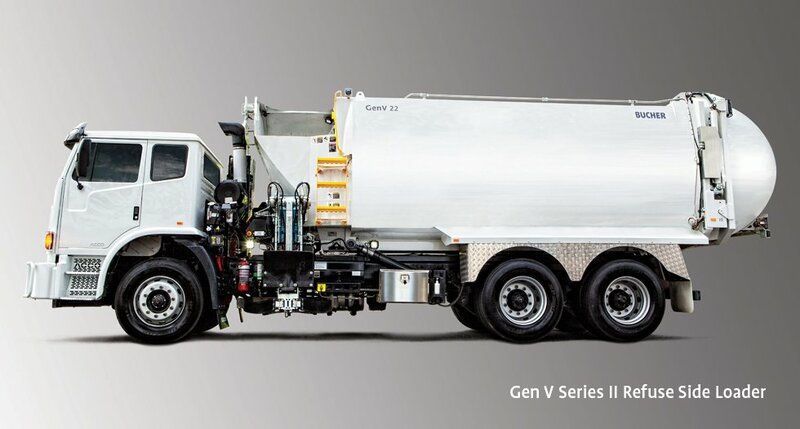 Truck mounted refuse equipment, select from Australasia's leading range. 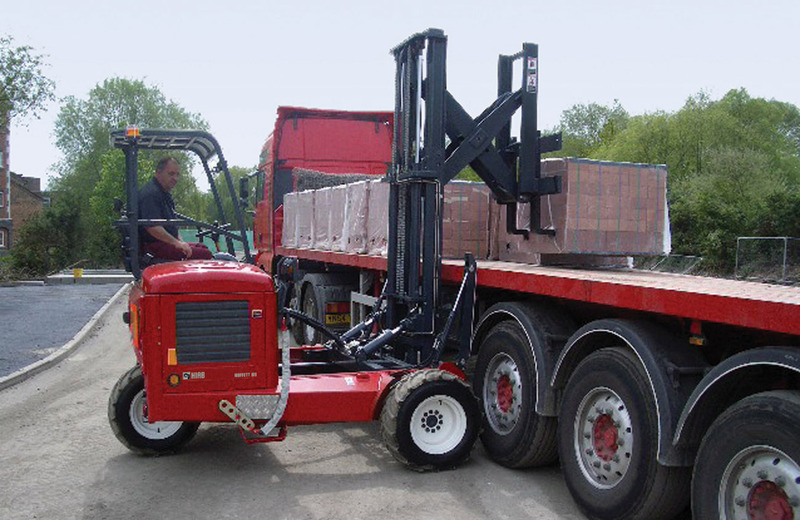 Side Loaders, Front and Rear Loaders, a full range from industry leading manufacturer. 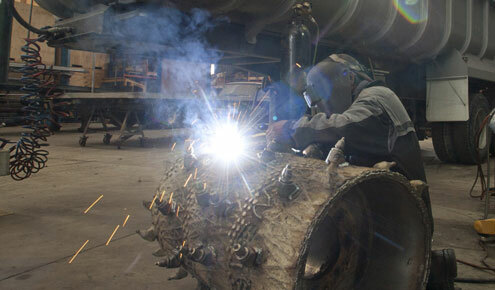 Our Transport Engineering division is equipped with the latest steel and aluminium welding equipment, we provide a complete repairs and maintenance service to the full range of trucks, trailers and items of plant. MULTILIFT hooklifts provide market leading productivity and reliability, giving you the edge over load handling challenges. TRANSPORT EQUIPMENT SALES. COMPLETE TRUCK WORKSHOP FACILITY. TRUCK AND TRAILER SPARE PARTS. 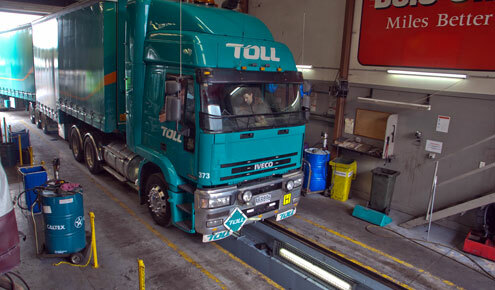 All makes service, repairs, lubes, genuine spare parts and full range of all truck and trailer spares. Providers of all TRUCK SERVICING – SPARE PARTS – TRANSPORT ENGINEERING – Authorised regional Parts & Service providers for IVECO, ISUZU, & UD. 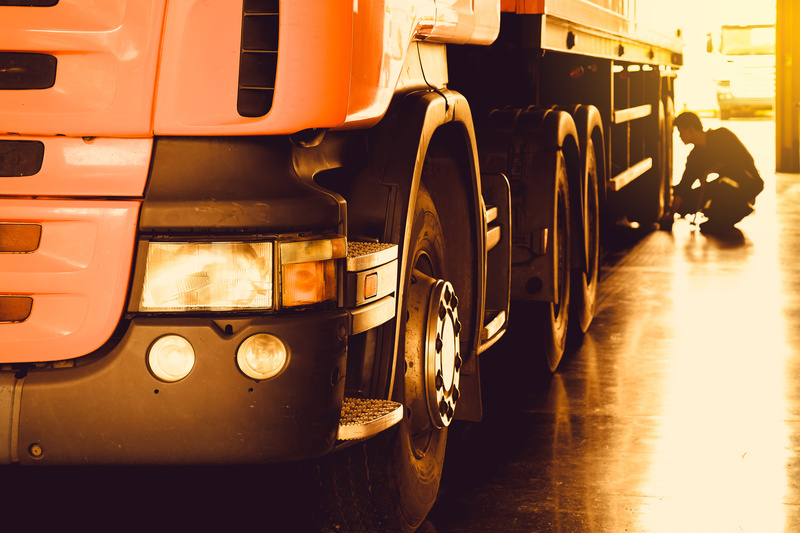 A one-stop shop capability to provide a complete service facility to the transport industry, to get your truck back on the road as fast as possible. A responsive 24/7 breakdown support, service and parts capability. A comprehensive range of parts – We’ll source the part you need and get it to you fast – wherever you are in New Zealand. 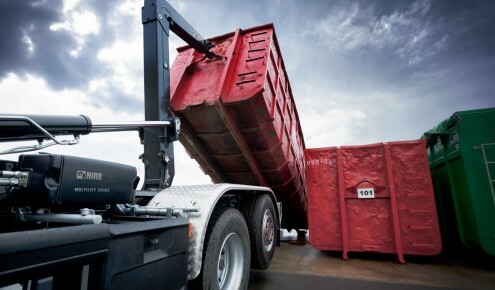 Multilift Hook Loaders and Skip loaders and truck mounted forklifts from Moffett.